It is an exciting time of year as your child gets ready to head back to school. As you are making lists of supplies and clothing that are needed, be sure a healthy smile is at the top. 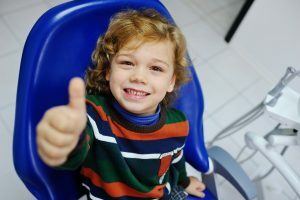 When it comes to starting the school year, the American Dental Association says that a dental examination is just as important as immunizations as your child heads into a new grade. In addition to an appointment with their pediatric dentist in Meriden, there are several things you can do to ensure they have healthy teeth and gums throughout the year. Do you have missing teeth? If you do or if you’re facing tooth loss, you may be faced with a variety of replacements to choose from. 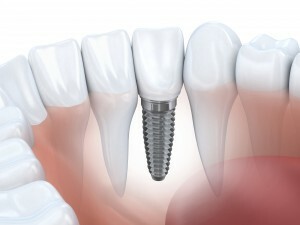 You may have heard two options get tossed around specifically: dental implants in Meriden and dental bridges. But which one is better for you and your individual tooth loss issue? Let’s explore the pros and cons of each to help you make an educated decision. Oral Bacteria Linked to Migraines. Dentist in Meriden Explains. Chronic headache or migraine sufferers may go for decades without ever pinning down the source of their pain. That’s a depressing fact — but a relatively new study out from the University of San Diego School of Medicine may provide at least some answers, if not a solution just yet. The research partially concerns your oral bacteria, or the stuff that lives in your saliva and mouth, so it’s no surprise that your dentist in Meriden is right on top of it. Keep reading to find out more about the link between bacteria and the effect it could be having on your head! Comments Off on Oral Bacteria Linked to Migraines. Dentist in Meriden Explains. There’s no question that diabetes takes a toll on your health, and that frequently includes your teeth and gums. Your oral health is greatly affected by blood glucose levels — and left uncontrolled, periodontal (gum) disease is more likely to develop. Keep reading to learn more about the link between diabetes and your gums, including important information about treatment for gum disease in Meriden CT.
Finding a dentist you’ll visit just once is easy. But switching offices every time you need dental care? That’s no way to treat your mouth. This year, make a commitment to your oral health. Meriden Dental Group wants you to become the newest member of our family, and that’s why we’re offering a $99 new patient special! Take advantage of this offer and embark on a journey toward a lifetime of healthy smiles with us. Finding the right dentist for your family can be a conundrum. Most people start with the referrals of their trusted friends and family members, but for various reasons that resource doesn’t always work out. The Internet might be your next stop, but how do you know those Yelp reviews are real? 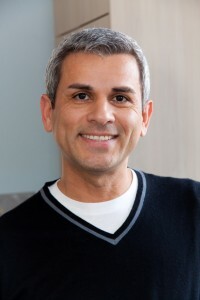 If you’re looking for a family dentist in Meriden, CT the Meriden Dental Group has some tips for finding the right fit. 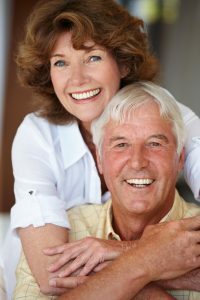 Experience comfortable dentures from your 06450 dentist! If you’re missing one or more teeth, it’s time to do something about completing your smile. Our patients who lived with tooth loss before having it fixed tell us it’s like night and day, the difference between a complete and gapped smile. Dentures are one wonderful option you’ve got for tooth replacement — a solid, natural-looking solution that can encourage your continued oral health, too. Learn more about how dentures can transform your smile from your 06450 dentist at Meriden Dental Group today! Comments Off on Experience comfortable dentures from your 06450 dentist! If there’s one thing a good dentist should be, it’s prepared for any situation. You’ll be happy to know that if you need an oral surgery in advance of your dental treatment, the Meriden Dental Group is experienced and highly qualified to perform a number of oral surgical procedures, right in our Meriden office. The dental care you need, all under one roof? That’s the quality and convenience you want. 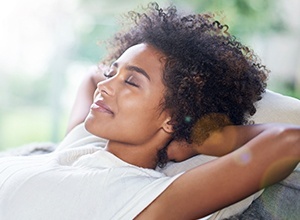 Keep reading to learn about the oral surgeries we perform, and how you can prepare for a healthy, successful procedure when the time comes. Unless you’re a dental professional like the team at Meriden Dental Group, it’s difficult to keep all of your dental options straight. 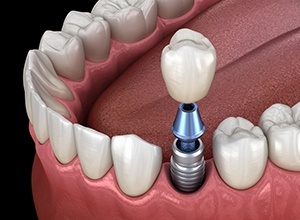 But if you’ve got one or more missing teeth, it’s important to know all about what’s what in tooth replacement — like dental implants and bridges. What is the difference, exactly? Your dentist in Meriden, CT is here to explain these two replacements, and to help you decide which might be your best option. Embarrassed about a gap in your smile? Worried about what the space will do to your other teeth? Seek advice on custom dental bridges at Meriden Dental group.